Welcome to Beauty Jam! We are professional makeup artists that strive to make you feel beautiful and confident! Whether you need help looking amazing for your wedding day or plan to have a simple night out, we are here to make makeup and hair an enjoyable experience. We have found that feeling confident in yourself not only leads to a happier life, but it tends to open doors you didn’t know existed. We understand the importance of our client’s special occasions, so we will do whatever it takes to make sure that we deliver the best possible service. We are prepared to travel to you with experienced makeup artists and hair stylists in order to accommodate your every need. Everything from comfortable makeup chairs to professional lighting, we have what it takes to make your occasion a memorable one. So, sit back and enjoy the celebrity treatment you deserve. Janet Rodriguez is a professional makeup artist and esthetician in the Bay Area, California. 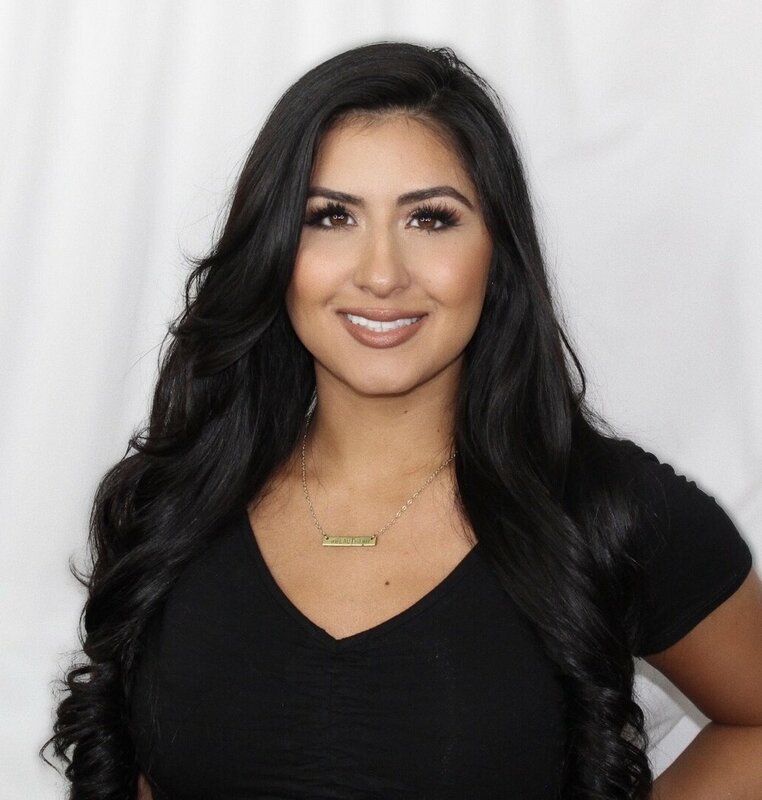 As an esthetician, she takes pride in practicing the importance of skincare on all of her clients. Outside of makeup, she likes to eat her sister's gourmet pancakes, workout and travel. Alba Mayorga is a professional makeup artist and hair stylist in the Bay Area, California. She started her beauty YouTube channel in 2008 and since has accumulated 120,000 subscribers from all over the world. She has collaborated with top brands such as Bare Minerals, L'Oreal, CoverGIRL, NARSissist and Sephora several campaigns. Outside of makeup and hair, she likes to write and travel with friends.